Yay! 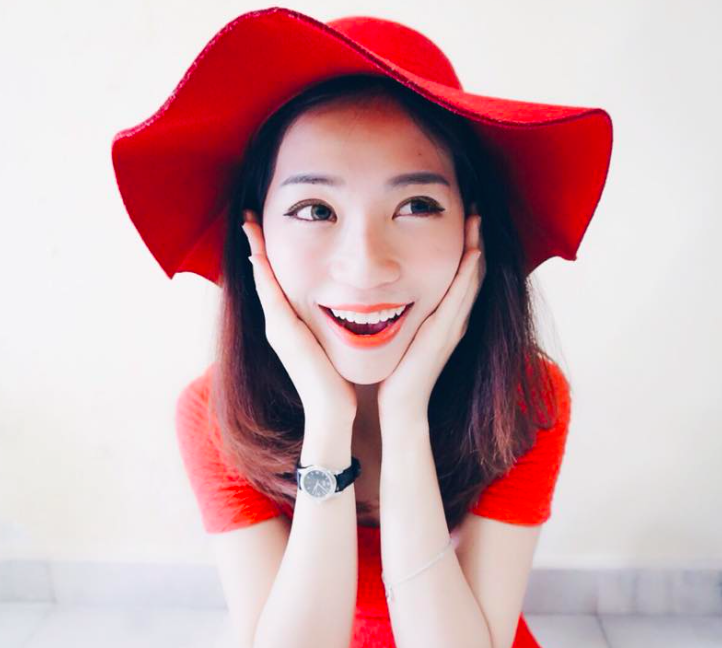 Finally i'm here to blog about one of my memorable night. I've so much happiness to share about, so much feelinggggg. Believe it or not, i'm a person who don't participate any sport during my high school. You definitely won't see me in school during sport day, Hahaha because i don't exercise AT ALL! I always felt when i run, embarrassing. That's why i hate it. I missed out a lot of FUN. But I CHANGED! RIGHT NOW, i participated a 10k run..even my father said that's impossible. I'm proud to say that i've made that impossible --> possible. 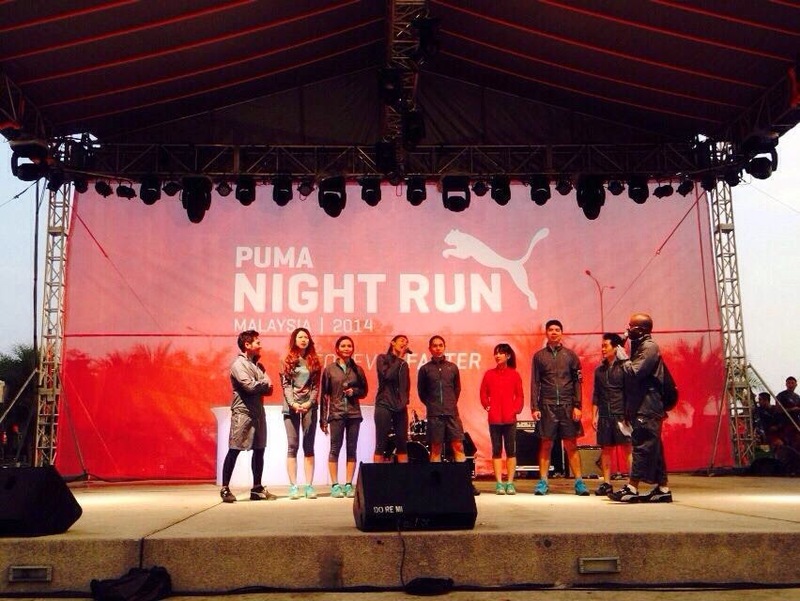 I've completed my 10k PUMA Night Run in 63minutes. It's my second time running a 10km in my life, the first time was 66minutes ( 3 minutes improvement ) hahaha. But I'm still disappointed, really disappointed. There's a time i felt like crying when i reached the finish line, because i'm slower than i expected. I once thought i could finish it below 60 minutes, i tried so hard..but i can't. *sobsob* Maybe i should try harder, more training, and force my mind to be STRONGER…next time. No doubt, i will challenge myself again next time! Please "jio" me if there's any! You know what, running on treadmill is so much different with running outside. I used to stick with treadmill last time, running with my music on ( can't run if there's no music). But now, i can run an hour without any MUSIC on! Hahaha I'm surprise i don't feel bored. You know why? because my mind was busy motivating myself. *apparently talking to myself inside my mind* LOL! 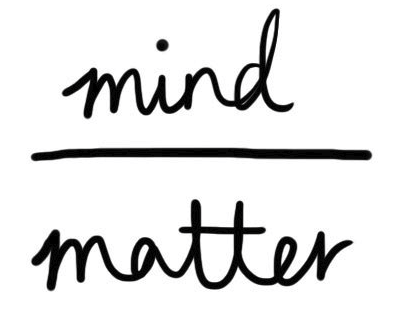 Yes, MIND OVER MATTER all the time. 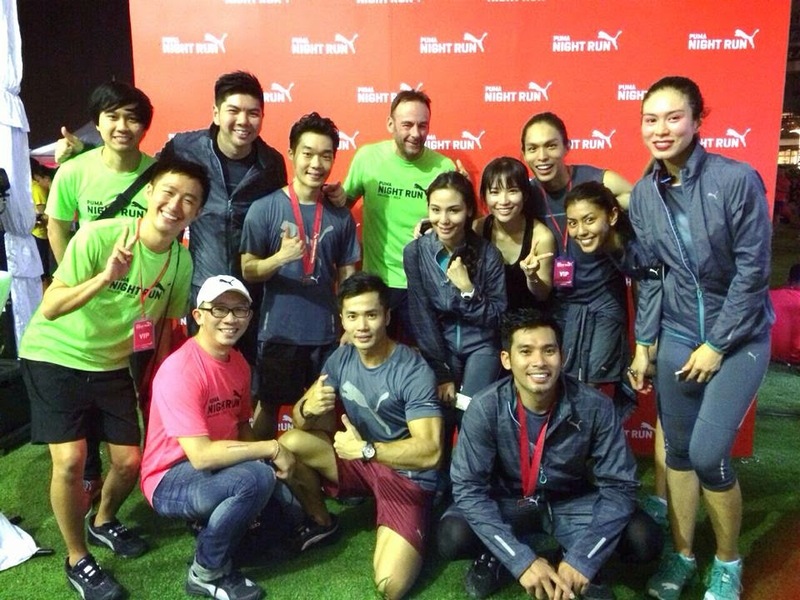 Thank you PUMA for selecting 8 of us to be part of the PumaNightCat Club. My Puma Night Cat Team, Each of us came from different personalities. We had 6 weeks of training before the run by our trainer, Ian. The training was really challenging, motivating and FUN! We get to train our endurances, our stamina and push ourselves further through the training. I'm really motivated every time after the training. I WANT MORE SESSIONS LIKE THIS PLEASEEEEEEEEEEEEE! I need motivation! Jenvine , Ah Bok t Yours Truly & Bambang the fastest runner among us. Check out our outfits! It glows!! Missing all of them already….